Utilities rolling out smart meters are facing substantial risks for costly delays caused by failing system integrations and applications in the meter to cash value chain. Comprehensive testing before smart meter rollouts can mitigate risk and lower investment costs significantly. Considering the high complexity in the meter to cash value chain, there is a long range of issues and bottlenecks to encounter. 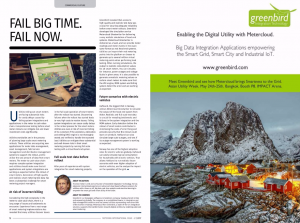 Experience from a vast range of smart metering implementations has revealed that many utilities discover issues in the full scale operation of smart meters after the rollout has started. Discovering failures when the rollout has started leads to very high costs to resolve issues. Failing system integrations can cause costly delays in the rollout process for the smart meters. Utilities are even at risk of incorrect billing of its customers if the validation, estimation and editing (VEE) engine is not thoroughly tested and verified to handle the expected load. Utilities can mitigate these substantial and well-known risks in their smart metering projects by running full scale testing with a virtual head end system. 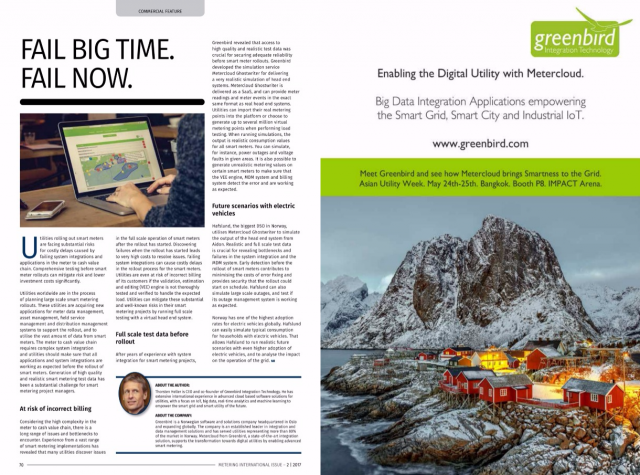 After years of experience with system integration for smart metering projects, Greenbird revealed that access to high quality and realistic test data was crucial for securing adequate reliability before smart meter rollouts. Greenbird developed the simulation service Metercloud Ghostwriter for delivering a very realistic simulation of head end systems. Metercloud Ghostwriter is delivered as a SaaS, and can provide meter readings and meter events in the exact same format as real head end systems. Utilities can import their real meteringpoints into the platform or choose to generate up to several million virtual metering points when performing load testing. When running simulations, the output is realistic consumption values for all smart meters. You can simulate, for instance, power outages and voltage faults in given areas. It is also possible to generate unrealistic metering values on certain smart meters to make sure that the VEE engine, MDM system and billing system detect the error and are working as expected. 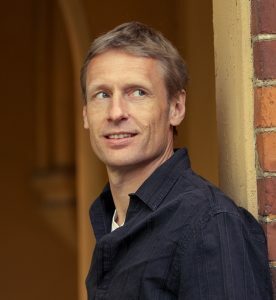 Thorsten Heller, CEO and co-founder of Greenbird Integration Technology. Hafslund, the biggest DSO in Norway, utilises Metercloud Ghostwriter to simulate the output of the head end system from Aidon. Realistic and full scale test data is crucial for revealing bottlenecks and failures in the system integration and the MDM system. Early detection before the rollout of smart meters contributes to minimising the costs of error fixing and provides security that the rollout could start on schedule. Hafslund can also simulate large scale outages, and test if its outage management system is working as expected. Norway has one of the highest adoption rates for electric vehicles globally. Hafslund can easily simulate typical consumption for households with electric vehicles. That allows Hafslund to run realistic future scenarios with even higher adoption of electric vehicles, and to analyse the impact on the operation of the grid.